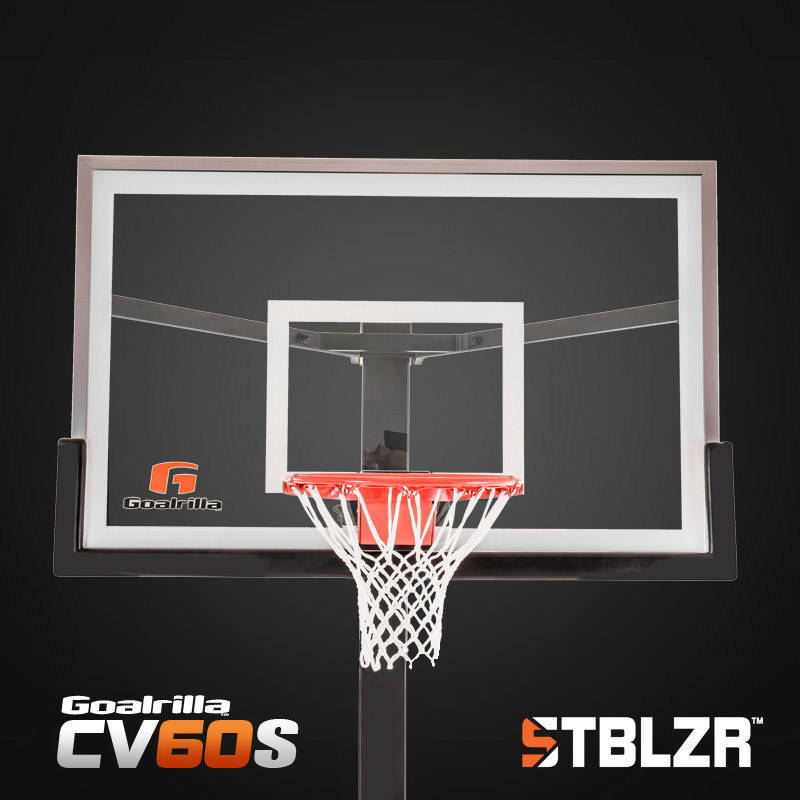 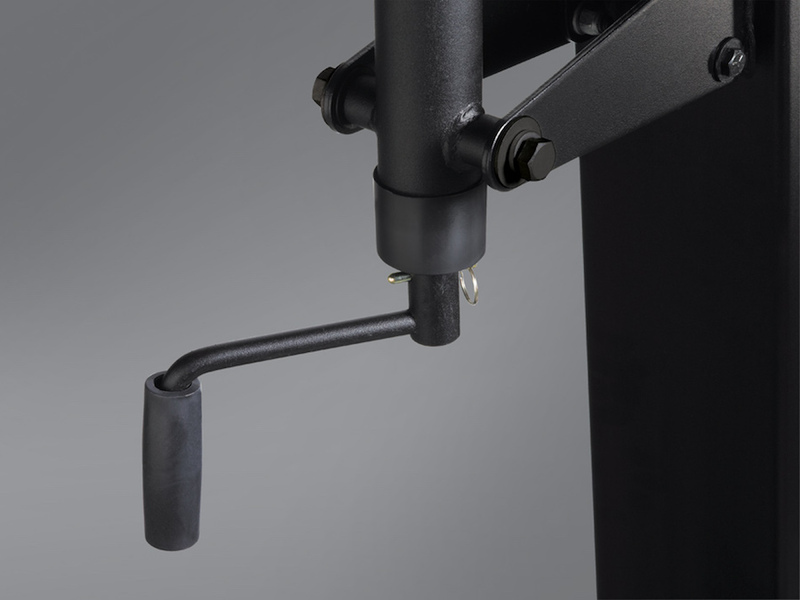 The CV60S features Goalrilla’s revolutionary new STBLZR Technology that significantly reduces the “shake” of a basketball goal after a dunk or rebound. 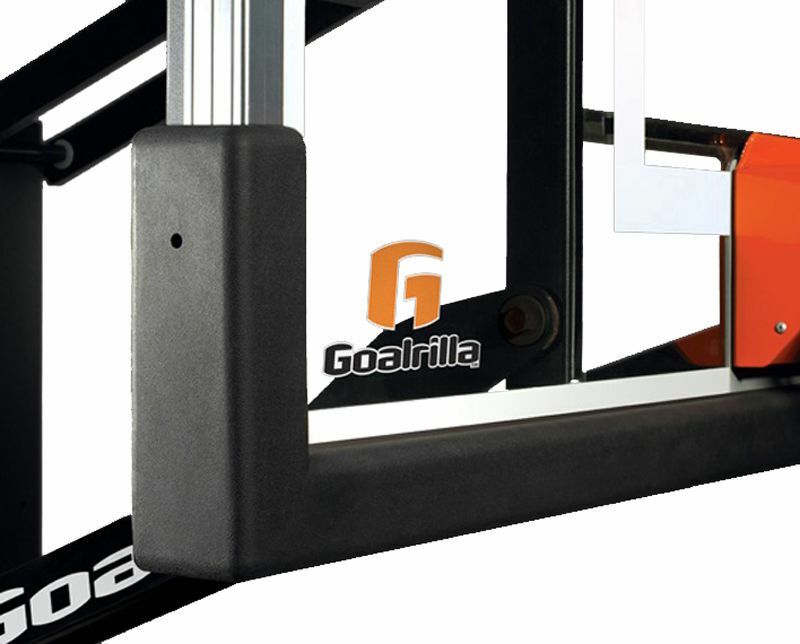 It also features a 60” x 38” ⅜“ tempered glass clear view backboard. 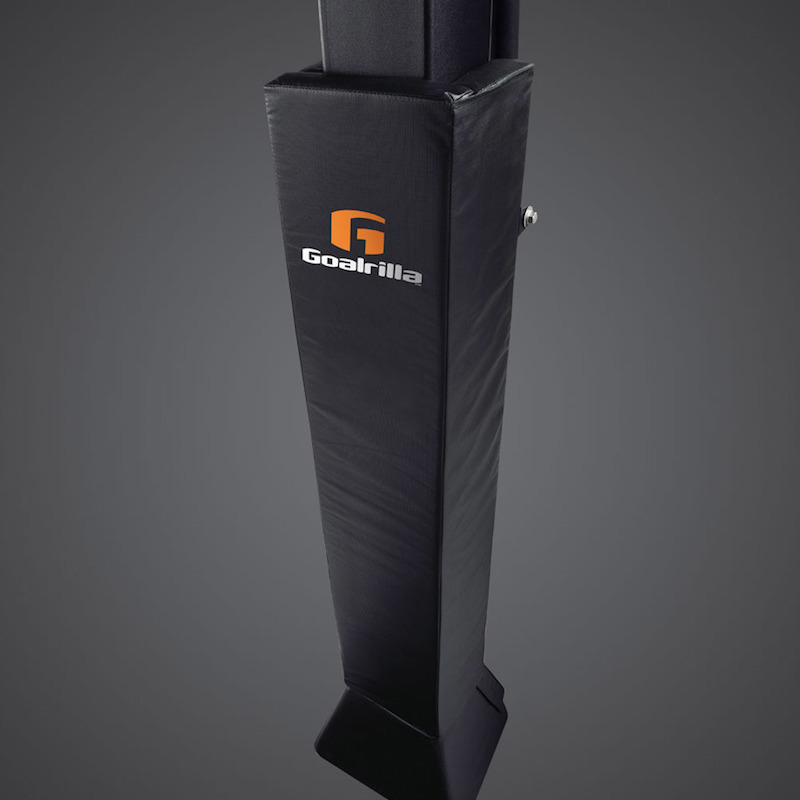 The NEW Goalrilla CV basketball goal with STBLZR™ Technology is redefining performance for residential hoops. 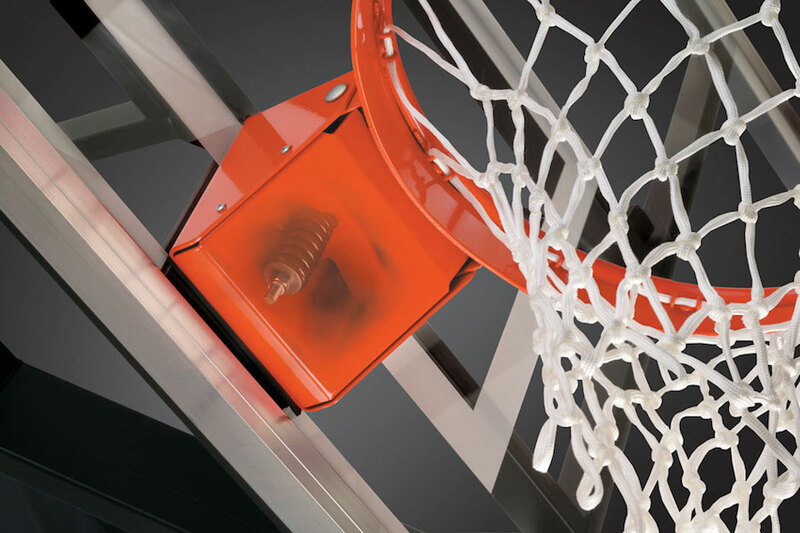 Available in both 60” and 72” backboard sizes, STBLZR Technology significantly reduces the “shake” of a basketball goal after a dunk or rebound and completely stabilizes the backboard of the goal at regulation height. 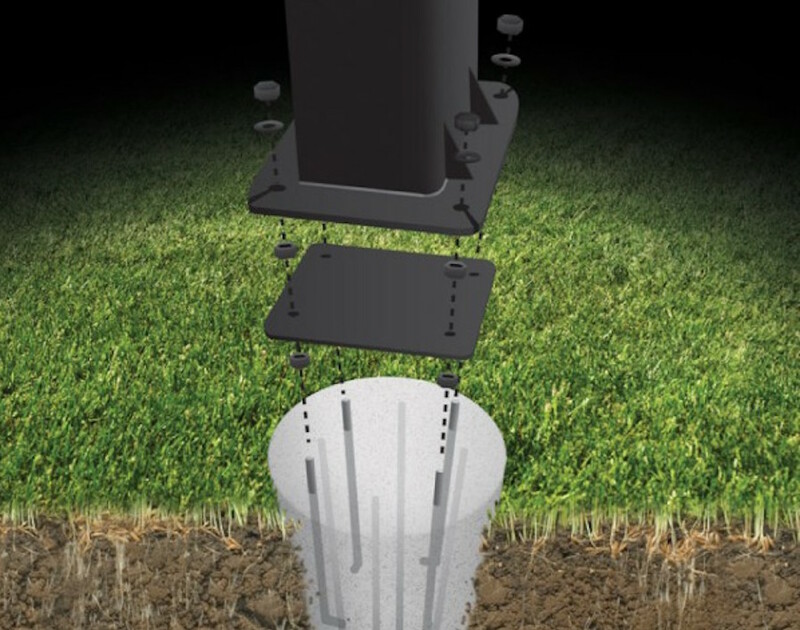 After a shock to the goal, some units will violently shake for up to a minute before coming to a rest. 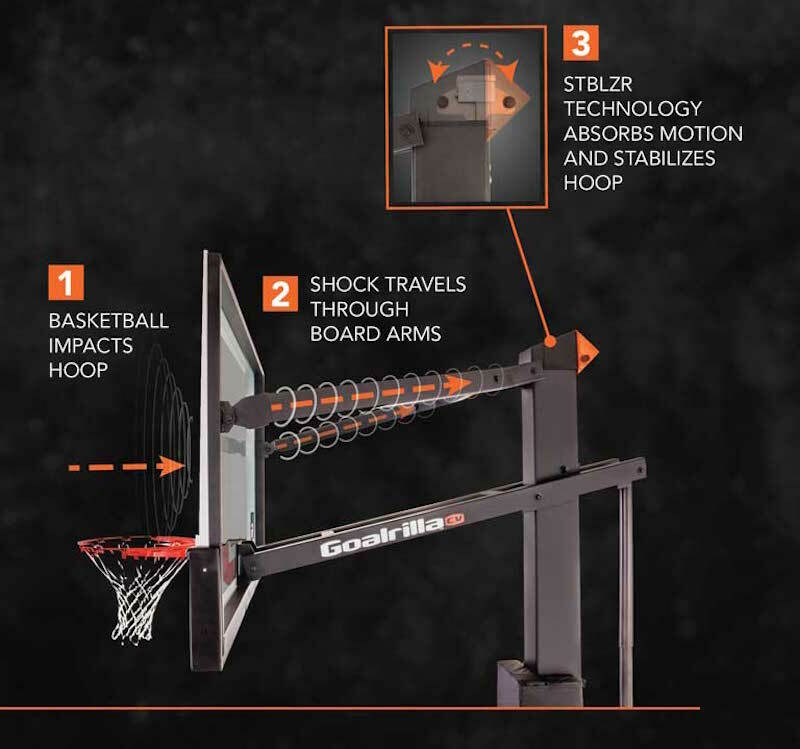 STBLZR Technology returns the hoop to its static, resting position quickly, allowing players to maximize practice time and stay focused on skill development. 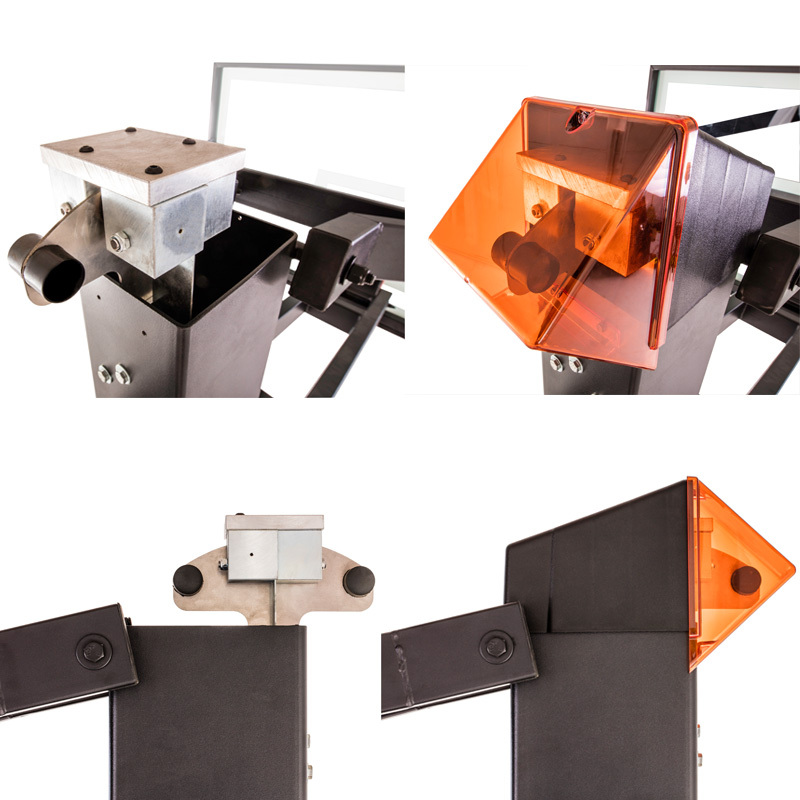 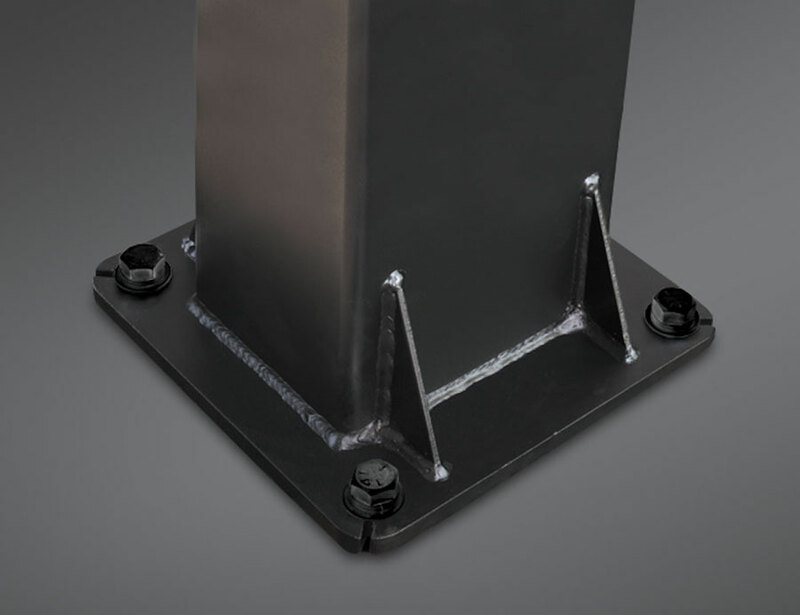 Utilizing the same technology used to eliminate movement in skyscrapers during earthquakes, STBLZR Technology creates a dramatic improvement in goal stability. 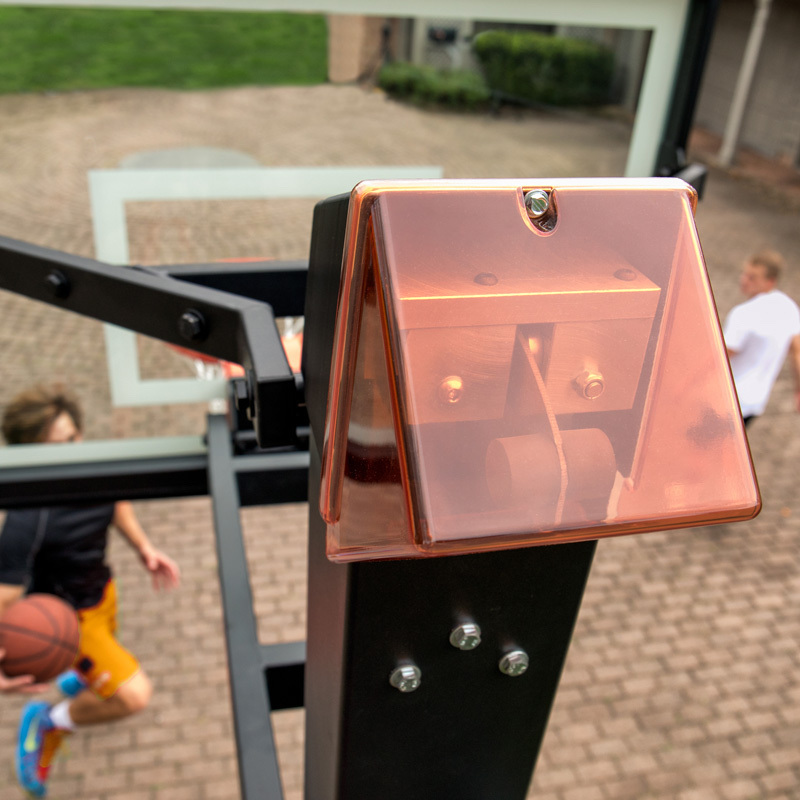 The Goalrilla CV with STBLZR Technology simulates the performance of arena-style, pro-level goals, delivering the gym experience in your driveway. 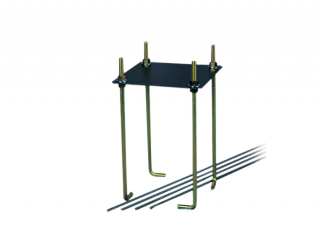 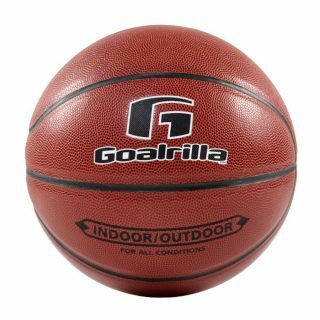 Rugged steel is used throughout our basketball hoops, providing the uncompromising strength of a Goalrilla. 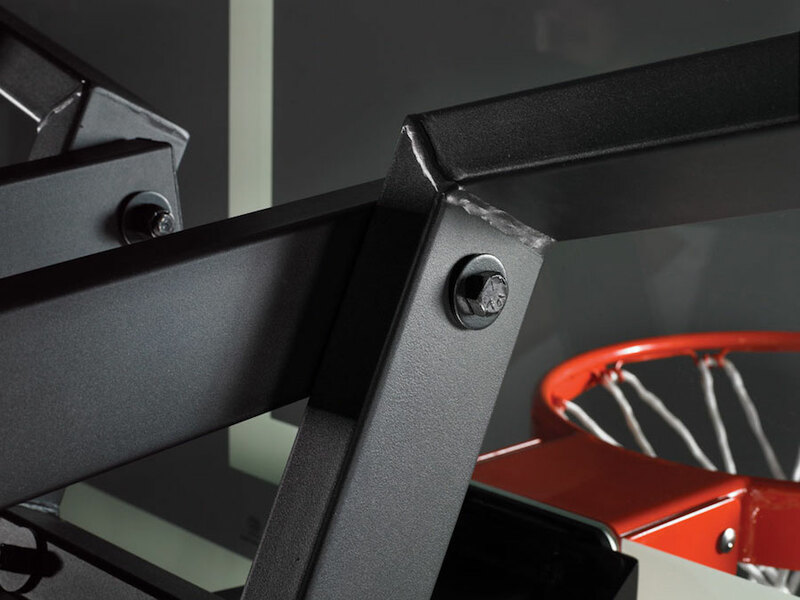 To protect this steel, our hoops are covered in DuPont® Powder Coating for ultimate rust and UV protection, maintaining the performance and look of the basketball goal.